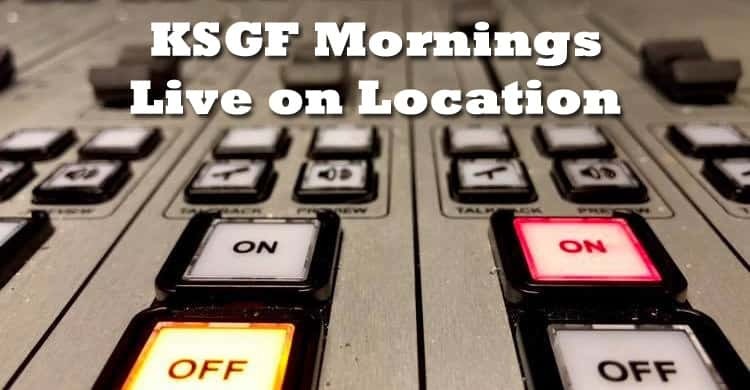 The KSGF Mornings crew hates being cooped up in the studio. That’s why there are several opportunities each week for you to catch Nick Reed and Kortni Tucker around the Ozarks. Many of these opportunities are while they broadcast their morning show live; you can catch them live in Springfield on Wednesdays and Ozark on Fridays. 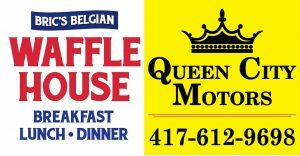 On Friday mornings catch Nick Reed and Kortni Tucker as they broadcast live at Bric’s Belgian Waffle House in Ozark, thanks to Queen City Motors on Glennstone. Bric’s is located at 1882 James River Rd. in Ozark. 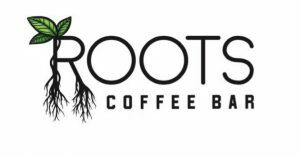 The doors open at 6:30am and the Locke & Smith Foundation join Nick every week at 7am to talk about Missouri politics. Learn more about Queen City Motors here.